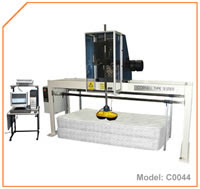 The C0044- Cornell Type Tester has been designed and manufactured for testing and evaluating of Innerspring, Boxspring and Foam mattresses. 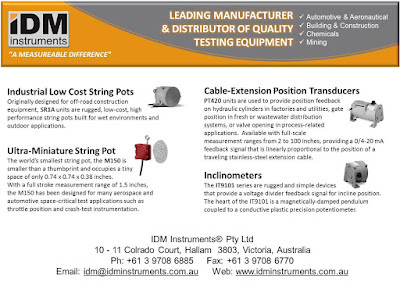 There are several different methods used for the evaluation of innersprings and boxsprings, testing for measurements regarding firmness, firmness retention, durability, effect of impact etc. The Cornell Type Tester is used to test the long term capacity of bedding to resist cyclic loading. The machine consists of a double hemispherical ram head on a manually adjustable shaft. A load cell is located on the ram head to measure the force being applied to the mattress.